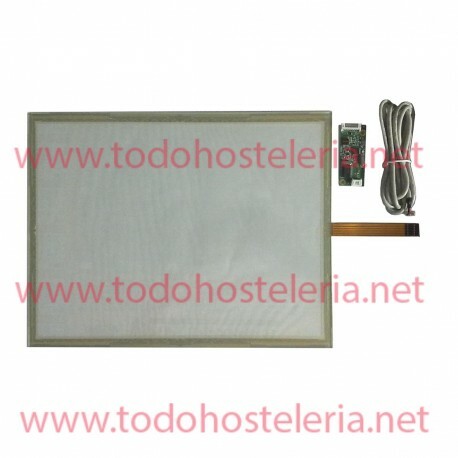 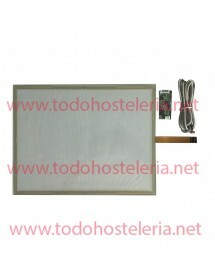 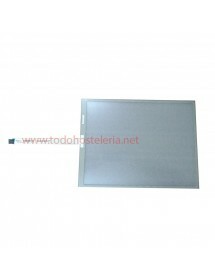 > Spares>POS Spare Parts>Standard Touch Panel 15 "
Standard Touch Panel 15 ". Includes controller board and cables for connections. 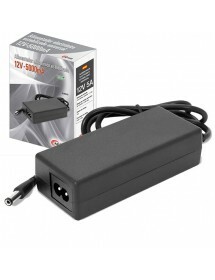 Be connected to a USB port.